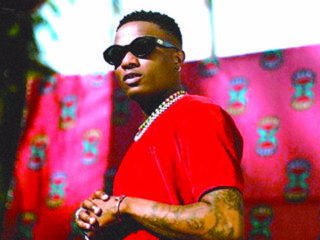 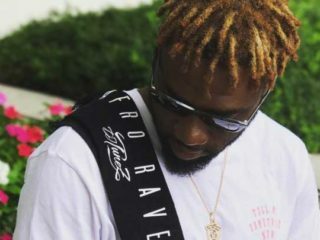 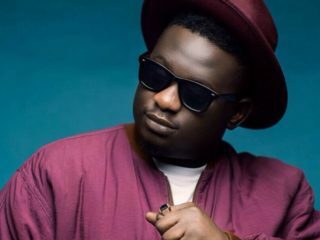 Sequel to his last release alongside Shaydee titled 4 Play, one half of the production duo Legendury Beatz and Starboy music maker, Mut4y is back and this time, all he wants his fans and alike to do is Start 2 Dance. 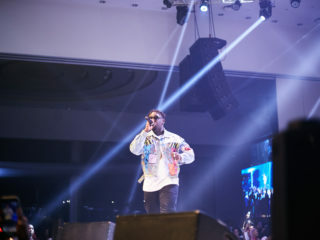 It was an evening of fun and excitement, as Wande Coal recently thrilled fans to an extraordinary night of vocals tagged King Coal Concert. 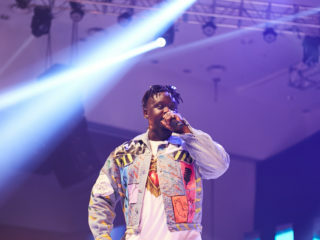 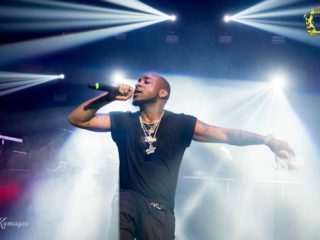 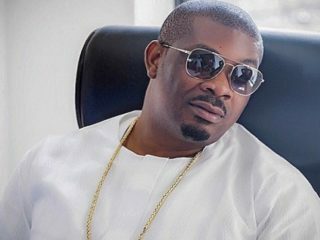 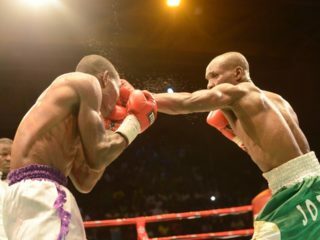 The concert organised by BlueNote Entertainment was a highly entertaining fusion of live music, dance, and comedy, with Wande serenading a fully packed Eko Hotel with hits from his heavily stacked discography. 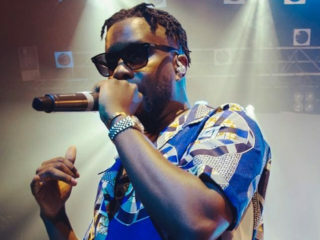 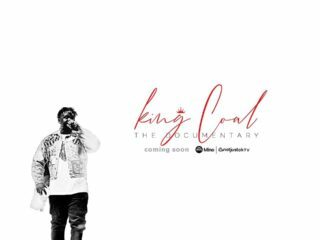 First Photos From Wande Coal's "King Coal In Concert"